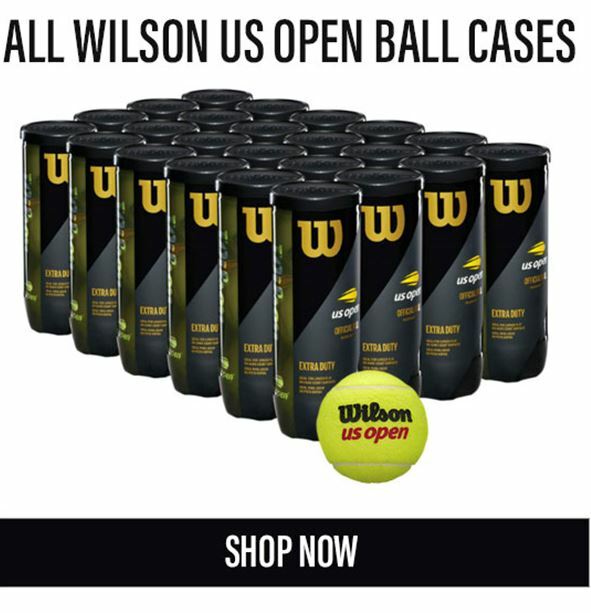 12/6/2018- Day 3 of Wilsons 12 Days of Deals continues by helping you save $10 when buying any Wilson US Open Tennis Ball Cases! 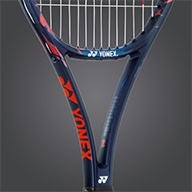 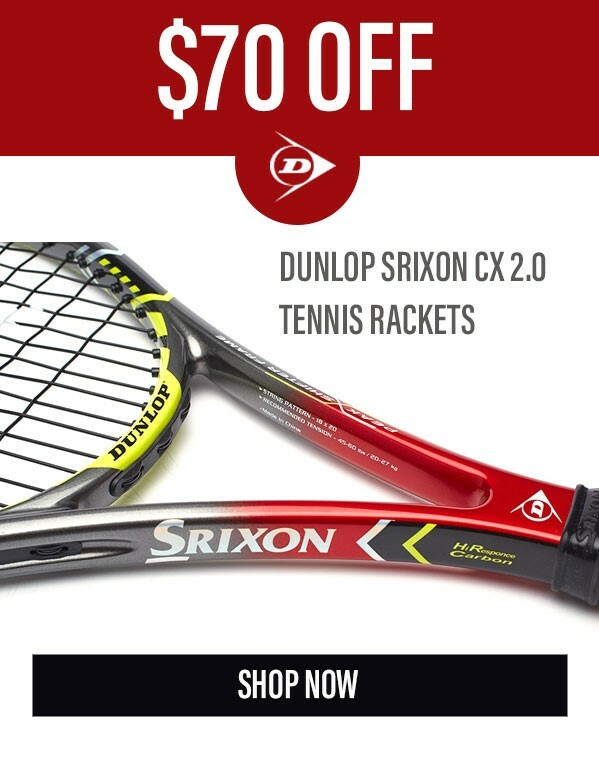 Day 3 also holds other specials such as: The Dunlop Srixon cx 2.0 at $70 off the total price. 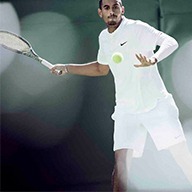 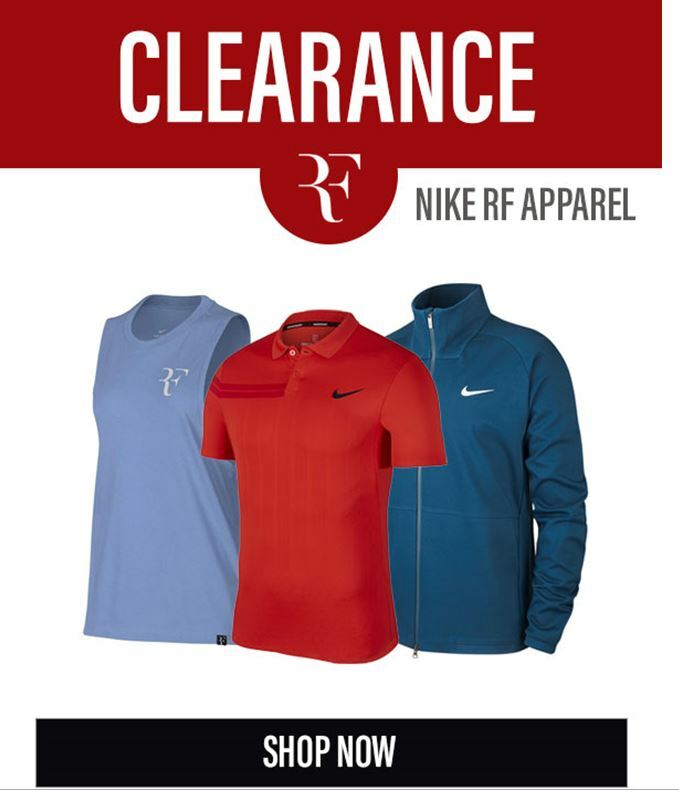 Last but not least for day 3, there is a special clearance sale on Nike RF apparel, hurry up and order your gear and take advantage of the clearance sale while supplies last.